One of the last remaining untouched forests in Europe will be opened up to logging activity, according to Poland’s environment minister. Around 180,000 cubic meters (6.4 million cubic feet) of wood will be taken from Bialowieza Forest over the next decade, much to the disappointment of environmentalists and naturalists. While government officials say the logging efforts will be controlled and limited, others worry this may be the beginning of the end of Europe’s last primeval forest, as well as the wild creatures who call it home. 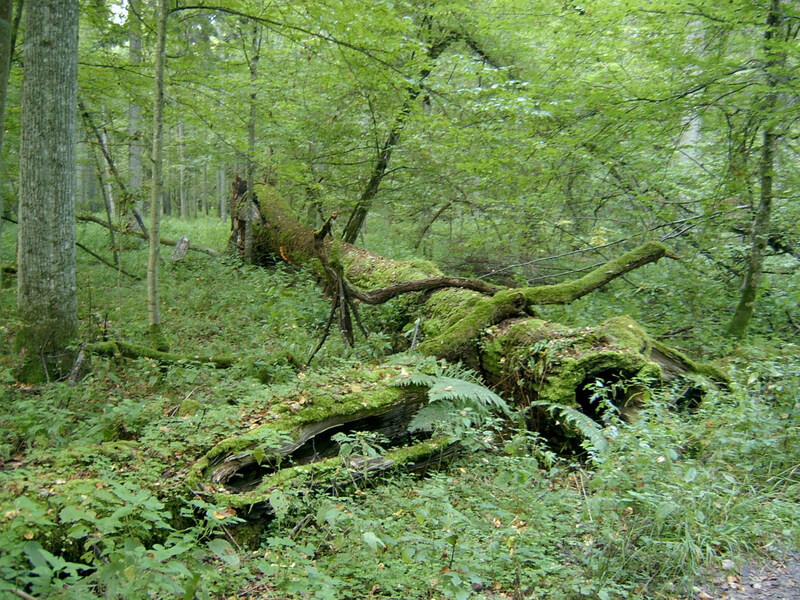 Part of Bialowieza Puszcza, as it is known in Polish, has been a UNESCO World Heritage site since 1979. The entire forest spans nearly 1,200 square miles and straddles the border of Poland and Belarus. Both sides are national parks in their respective countries but, despite that designation, the land is not automatically protected from logging. Belarus has no plans to open the forest for logging, but the Polish government has been entertaining proposals for some time. Originally, the plan called for just 40,000 cubic meters of wood to be removed, so the decision announced last Friday came as a bit of a shock. Government officials insist the logging will not take place in the area of forest UNESCO recognized, and activity will be strictly restricted to minimize damage. “We’re acting to curb the degradation of important habitats, to curb the disappearance and migration of important species from this site,” said Jan Szyszko, Poland’s environment minister, in a press conference. Greenpeace and other environmental groups are protesting the decision, citing threats to native wildlife and delicate forest ecosystems. Some say the move may even violate the European Union’s Natura 2000 program, which protects land designated as breeding grounds for rare wild animals. If so, the Polish government could face punishment by the EU. The forest is home to around 800 wild European bison, along with 250 types of bird and 61 other species of mammals. Bialowieza Puszcza is known as a local treasure, and received global attention when it was featured in Alan Weisman’s 2007 book The World Without Us, which imagines what Earth would be like without people. The irony isn’t lost on us, of course. Since Hillary's visit about 4 or 5 years ago, I've been waiting for the frackers. I wonder how much time will pass before well permits begin to flow followed by pipeline permits. Getting the silly old trees out of the way should speed things up, dontcha think? @Dave actually it's due to infection spreading in the Forest. But I understand that media are spreading Poland is Bad propaganda like wildfire. They are lying, and this article is unfair. Many people do not know that Poland has quite a lot of forests based on its total area. Its sad to see the forest has to suffer due to some political agenda I'm sure. 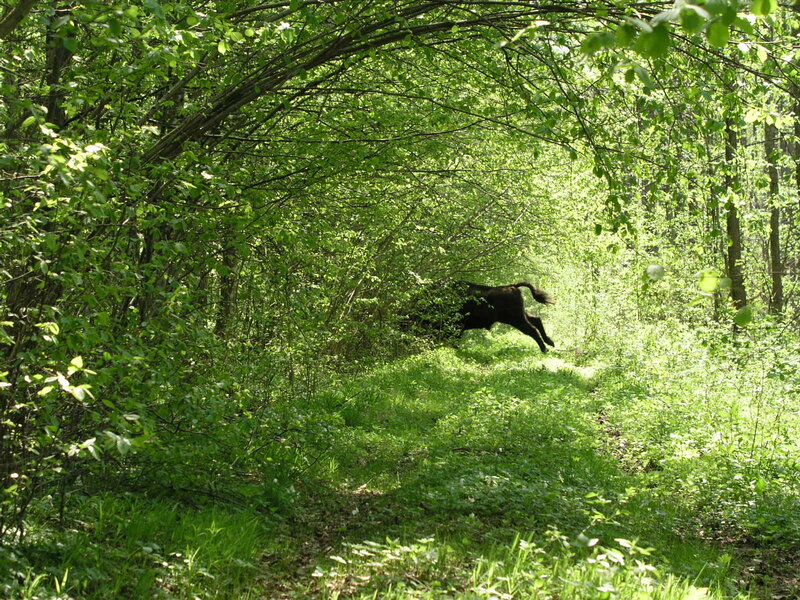 A wild bison hides in the Bialowieza Forest. The relatively untouched Bialowieza Forest will be opened to logging in Poland. 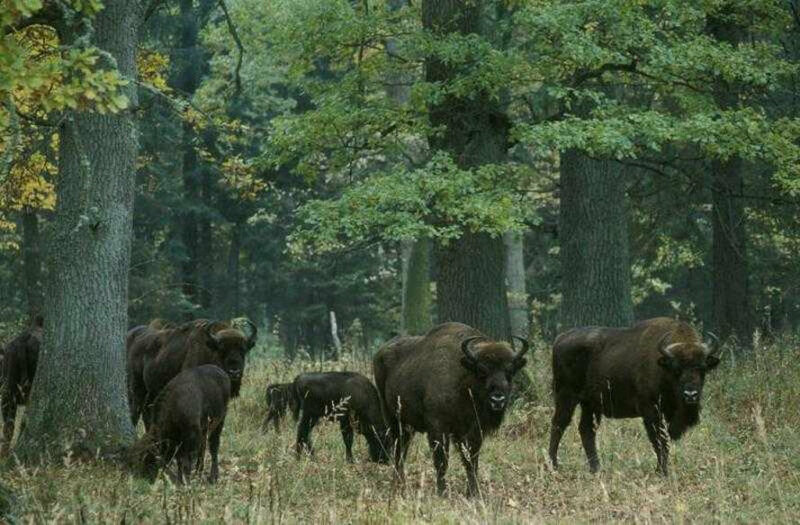 Some 800 European bison make their home in the Bialowieza Forest.